Proper bathing routines are very important in maintaining skin hydration, decreasing infections, and preventing eczema (atopic dermatitis) outbreaks. Bathing, followed by moisturizer application, can increase skin hydration in people with eczema, while bathing without the use of moisturizer decreases skin hydration. Bathe with luke-warm water (27-30oC) for no more than 15 minutes daily. Cleanse skin gently and carefully to get rid of crusts and eliminate germs. When bathing/showering, use hands to gently cleanse the skin. It is important to not scrub the skin with a washcloth, brush, or loofa as abrasions cause minor trauma to the skin’s protective barrier and can lead to more itching and inflammation. Gently pat the skin dry after bathing by using a soft towel. Adding bleach to bath water is helpful in decreasing the number of bacteria on the skin and has been shown to decrease the severity of eczema. A bleach bath can be taken 2-3 times weekly for 10 minutes. To make a diluted bleach bath, a fourth to a half a cup of bleach can be added to a bathtub that is full of water. Apply a thick moisturizer within 5 minutes after exiting the bath/shower. This will help to seal moisture into the skin. How Often and How Long Should One Bathe? Researchers have found that the frequency of bathing, whether it is once daily or twice weekly, does not affect the severity of eczema. In other words, decreasing bathing frequency to longer than once daily will not help improve eczema. The duration of bathing, on the other hand, can have significant effects on eczema. 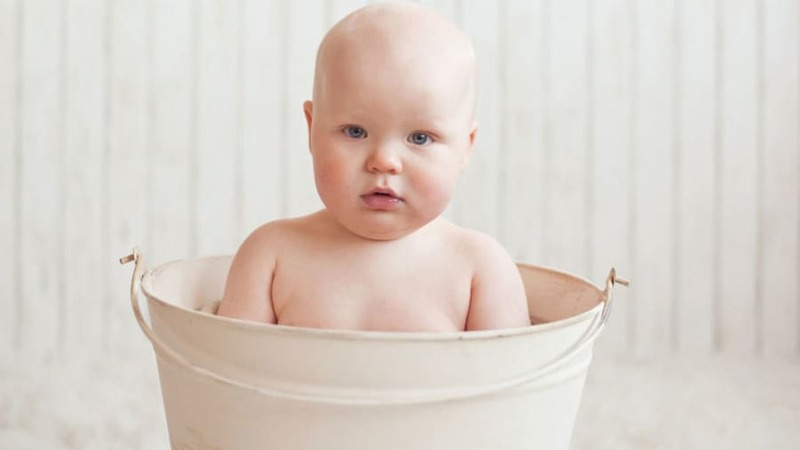 Long baths (20-30 minutes) worsen eczema when compared to shorter baths (10-20 minutes). Repeated washing with soaps can damage the skin’s acidic protective barrier by removing the skin’s natural oils and leads to drying. Bathing is useful for both cleansing and hydrating the skin when done properly. Water helps to hydrate and soften the top layer of the skin so topical medications and moisturizers can get absorbed more readily. Cleansers can remove irritants, including bacteria, sweat, and dust off of the skin. Research has found that when people with eczema follow a bathing routine by bathing once daily with mildly acidic cleansers and using a moisturizer after they bathe, they see improvements in their eczema, itching, and sleep. What are Some Disadvantages of Bathing? What Kind of Soap Should I Use to Bathe or Shower? Our skin surface (pH 4-5.5) is much more acidic than soap (pH 9-10.5). Traditional soaps have a more basic pH and can be irritating to the skin. Basic soaps also destroy enzymes that make and repair the skin’s protective barrier. Research has shown that soaps with higher pH (7.5) have a greater drying effect on the skin than a cleanser with a lower pH (4.5) that is closer to the pH of skin. Mild or “non-soap” cleansers with an acidic pH (5.5-6.0) should be used for cleansing because neutral or alkalotic soaps can cause eczema outbreaks and disrupt the function of the skin barrier. Unless the body has visible dirt on it, cleansers should only be used on the armpits and groin. Also avoid soaps that contain alcohol, dye, and fragrance, as these chemicals can be irritating to the skin. Need a resource for patients and parents? 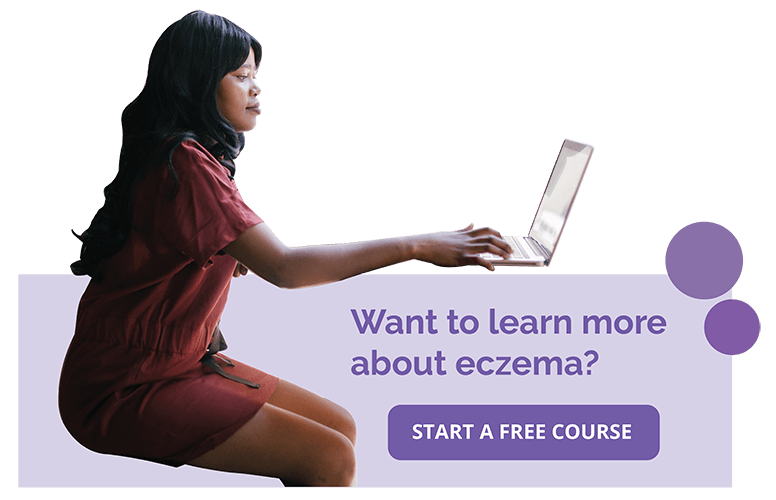 Check out: Integrative Approaches to Eczema eBook Series. ​1. Tofte SJ, Hanifin JM. Current management and therapy of atopic dermatitis. J Am Acad Dermatol.2001;44(1 Suppl):S13-16; PMID: 11145791. 2. Ronner AC, Berland CR, Runeman B, et al. The hygienic effectiveness of 2 different skin cleansing procedures. J Wound Ostomy Continence Nurs.2010;37(3):260-264; PMID: 20386330. 3. Koutroulis I, Pyle T, Kopylov D, et al. The Association Between Bathing Habits and Severity of Atopic Dermatitis in Children. Clin Pediatr (Phila).2016;55(2):176-181; PMID: 26149842. 4. Gfatter R, Hackl P, Braun F. Effects of soap and detergents on skin surface pH, stratum corneum hydration and fat content in infants. Dermatology.1997;195(3):258-262; PMID: 9407174. 5. Anderson CK MOI, Cooper S. Asteatotic eczema. 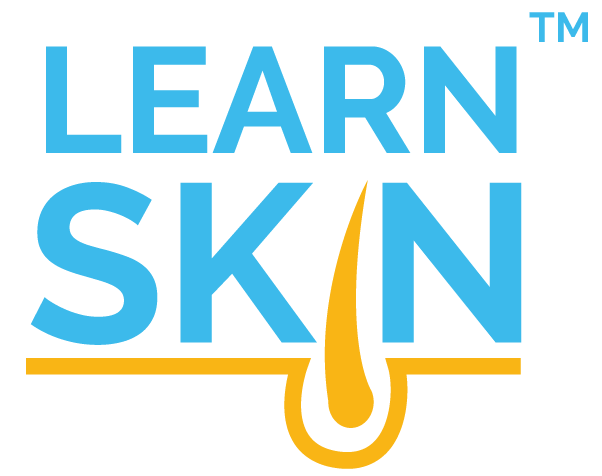 http://www.emedicine.com/derm/TOPIC538.HTM (last updated 1 September 2015; last accessed 12 June 2008). 6. Akdis CA, Akdis M, Bieber T, et al. Diagnosis and treatment of atopic dermatitis in children and adults: European Academy of Allergology and Clinical Immunology/American Academy of Allergy, Asthma and Immunology/PRACTALL Consensus Report. Allergy.2006;61(8):969-987; PMID: 16867052.